The "He is Risen Indeed!" White Swiss Dot Dress is an adorable Easter Dress. 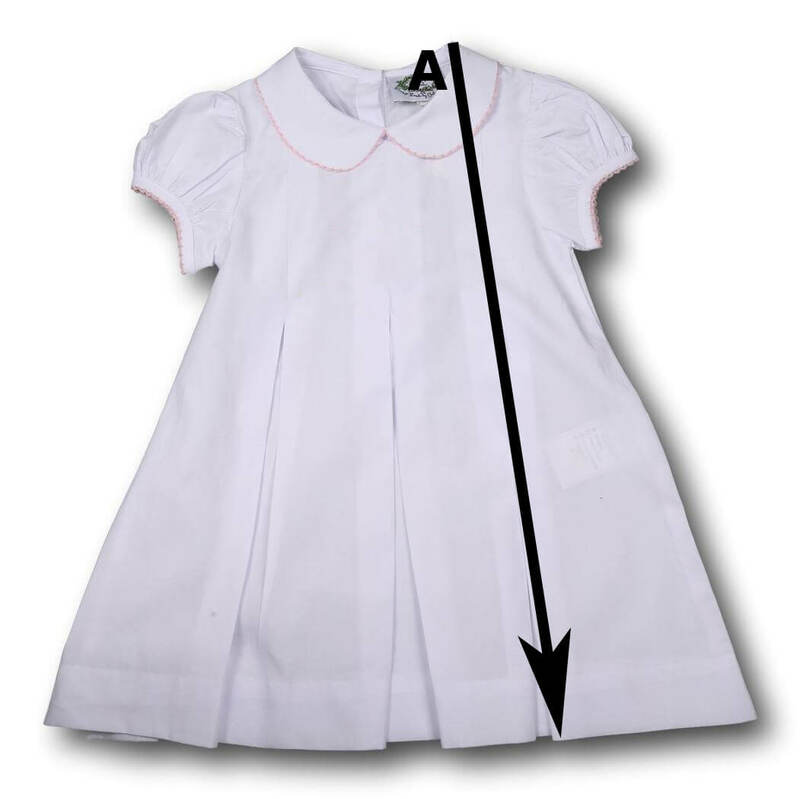 This short-sleeve white dress has "He is Risen Indeed!" embroidered near the bottom hem. Your little girl will look darling in this Girls Easter Day Dress from Cecil and Lou.